If you own a business, no one needs to tell you the importance of securing it well. Whether you sell services or products, a break-in of any kind can have a devastating effect. 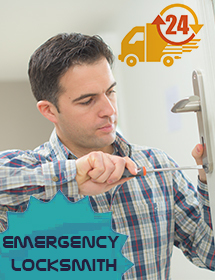 At Union Locksmith Service we offer the entire array of commercial locksmith services. 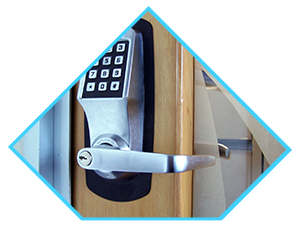 Our comprehensive services in and around Union, NJ area include replacing, repairing, rekeying and upgrading of lock and key systems. 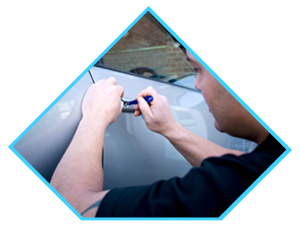 We can also help you with master key setup, lockouts, panic bars and security consultation. If it has been a long time since you have serviced your office locks or got them examined by an expert, you should do it immediately. 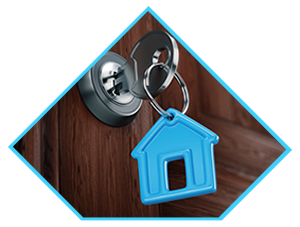 Without proper care, you may have to encounter jammed locks and your security system may get damaged. If we find that your locks are outdated, we can replace them with cutting edge high-end locks. 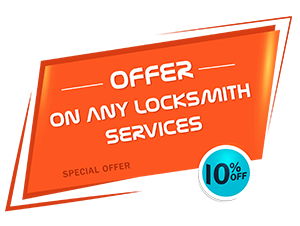 At Union Locksmith Service we stock a wide range of the best quality locks and can help you choose the most appropriate one for your enterprise. 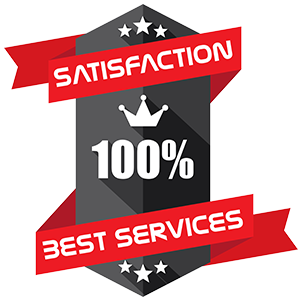 At Union Locksmith Service we offer unparalleled customer service. 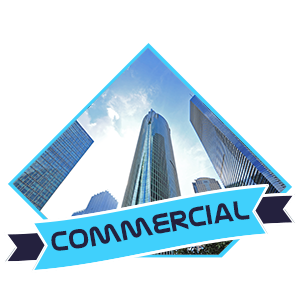 Our commercial lock services offered in and around Union are backed by years of experience. Our aim is quality workmanship and complete customer satisfaction. 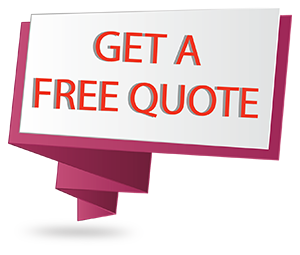 Give us a call today at to discuss your requirements. We work 24-hours a day, all seven days in a week. Call us at 908-314-4301 to schedule an appointment.